• 4,100 square millimeter clubface for incredible forgiveness. • Inverted Cone Technology expands sweet spot and delivers high ball speeds off the club face. 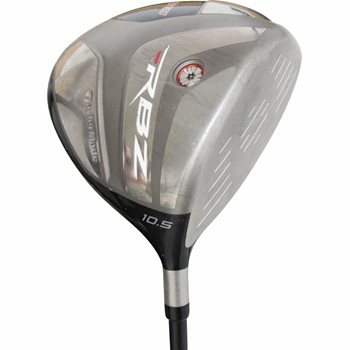 • Improved aerodynamics promote faster club head speed by minimizing drag. • Lower and more-forward Center of Gravity promotes faster ball speed, high launch, and low spin. • Thick-Thin crown design redistributes weight to improve Center of Gravity location. • Crown decals promote easy alignment for increased confidence.